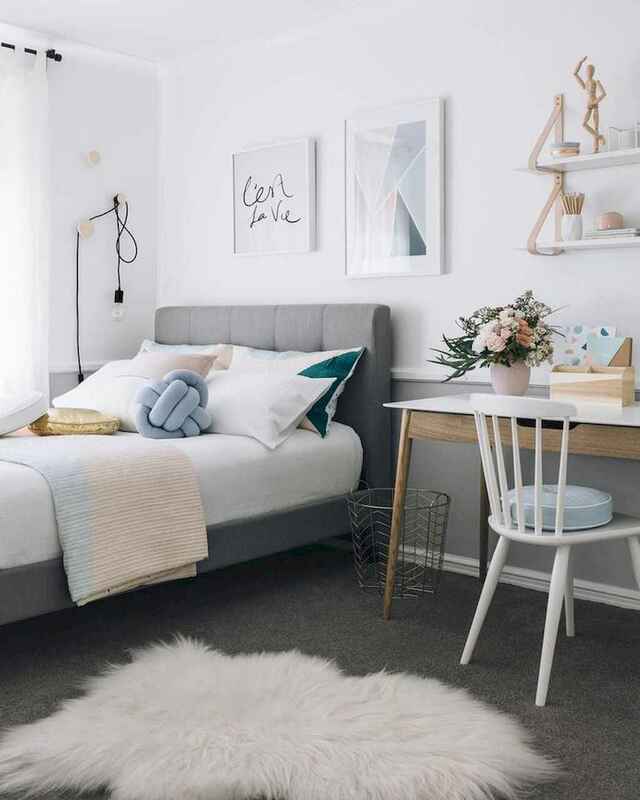 Getting a beautiful bedroom on a budget doesn’t have to be a nightmare or an endeavour filled with compromises that you don’t want to make, just ask any interior designer and they’ll tell you that! Naturally, it’s important that you craft yourself a stunning, relaxing and stylish bedroom that you look forward to crashing out in at the end of the day, but if you don’t have a huge amount of money to spend, you might think that you won’t get the upmarket look that you really crave. Push those thoughts to one side right now though, as we’re about to show you a host of fantastic ways to upgrade your bedroom for very little money!